Emily has a life-long interest in animals and, as a keen enthusiast, is dedicated to helping them live happy and healthy lives. A graduate of Writtle College, Emily studied Animal Management, writing her dissertation on the effects of hydrotherapy and gait analysis, studying dogs with hip dysplasia, as well as healthy subjects. 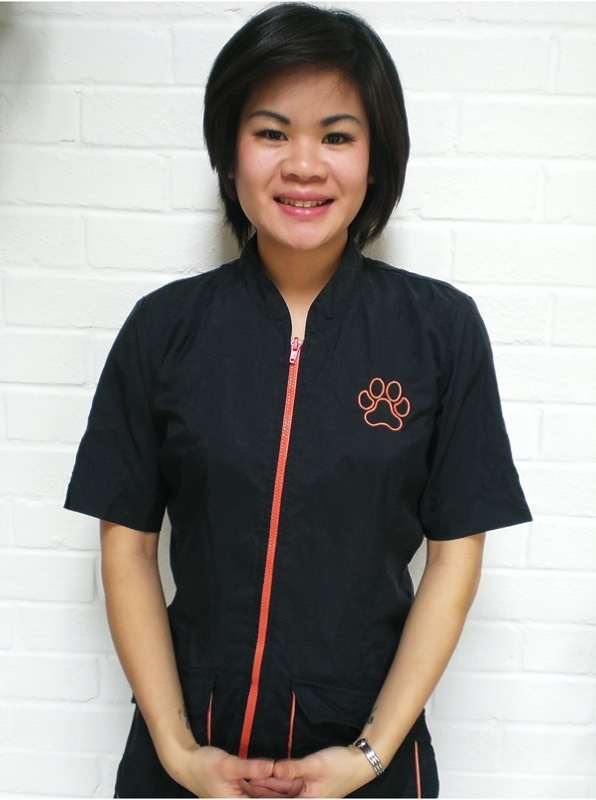 A keen enthusiast of hydrotherapy, a dedicated dog lover and owner, Emily has worked as Assistant Groomer and Supervisor at Animal Magic hydrotherapy, fitness and grooming centre since 2006, and is fully qualified from NARCH (National Association of Registered Canine Hydrotherapists), and CHA (Canine Hydrotherapy Association). Emily aims to educate and help promote awareness of issues that may affect, and resolve, problems relating to animal health, welfare and wellbeing.